Evergreen tree. Best if protected from frost. 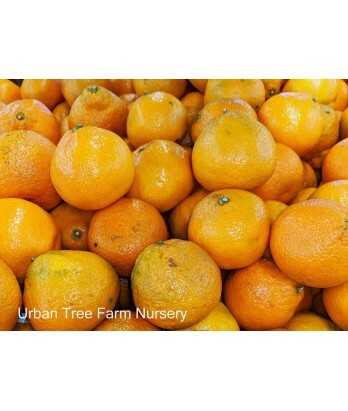 Easy to peel, early ripening, and seedless make this variety popular. Excellent flavor and mildly sweet. All citrus are heavy feeders. Regular water needs in well-drained soil once established.